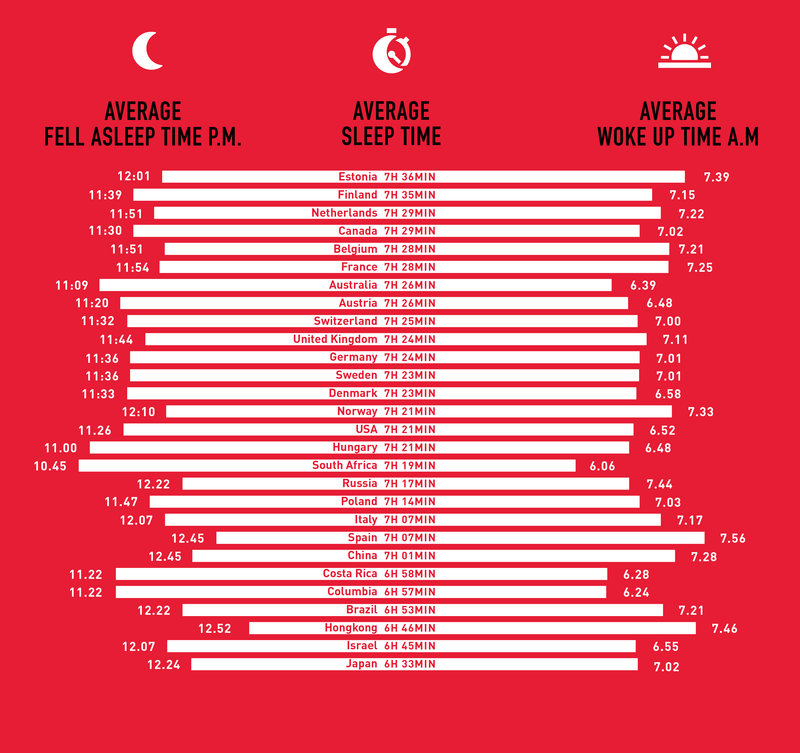 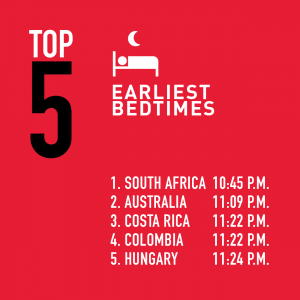 It’s intriguing to peek into the sleep habits of athletes and learn how they adapt their sleep to special circumstances, such as racing in a different time zone. 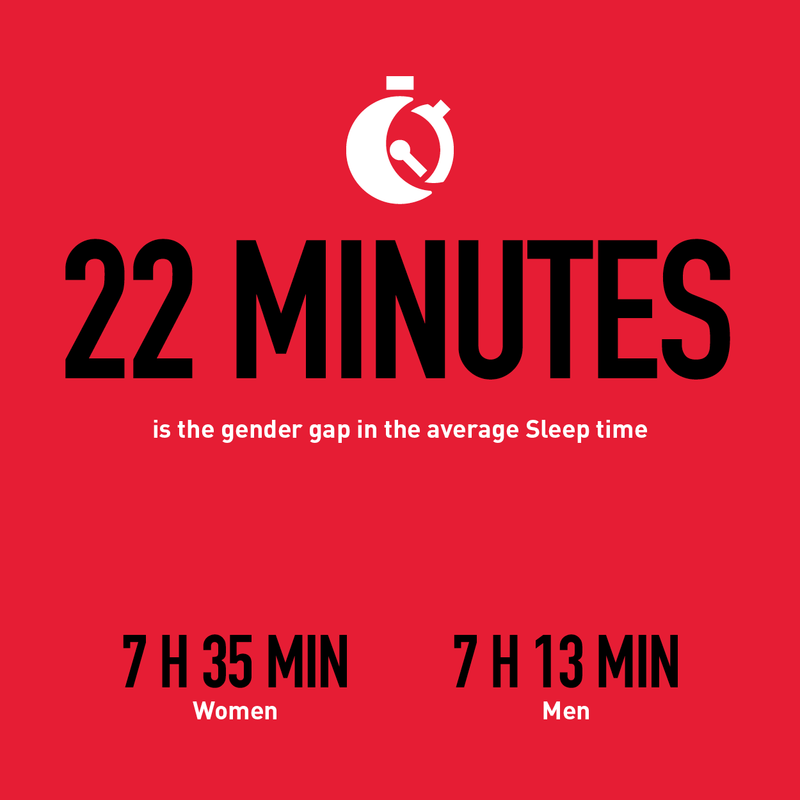 But athletes are not necessarily the Joneses we should all try to keep up with. 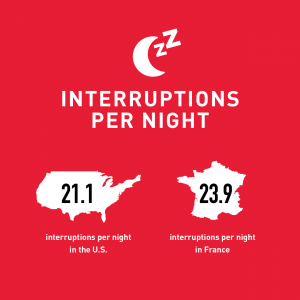 After all, for most of us, sports is not our day (and night) job. 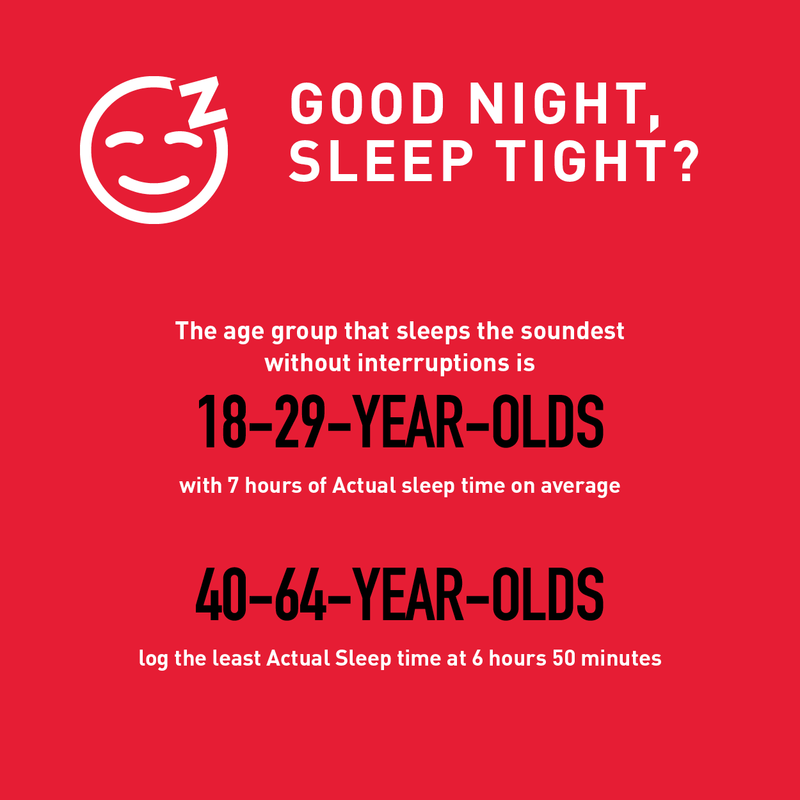 What’s equally interesting is to learn how people like us are sleeping and compare ourselves to our peers. 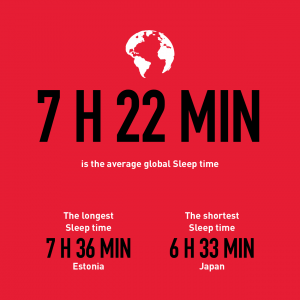 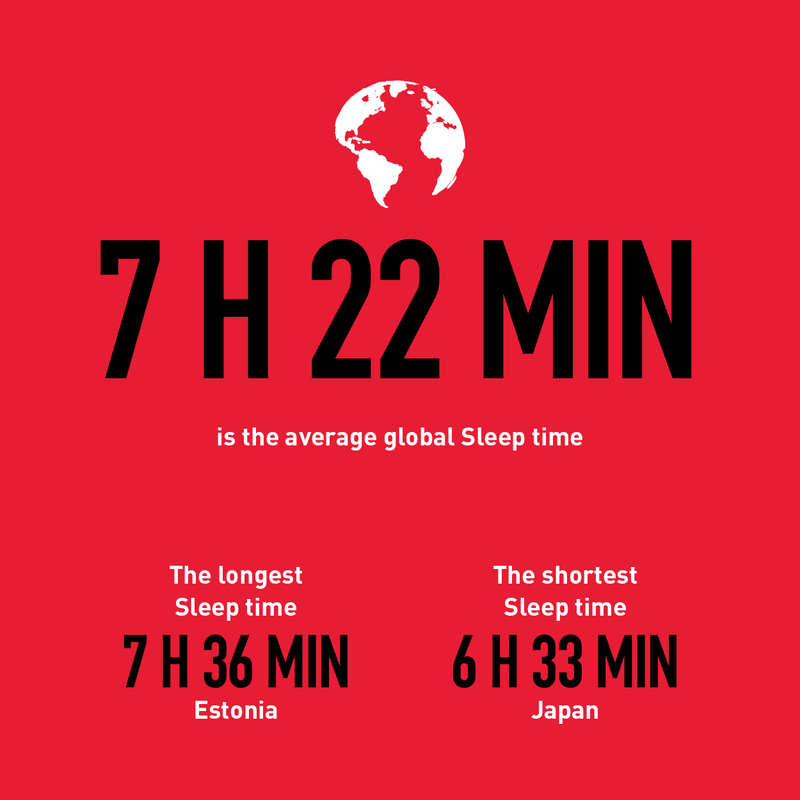 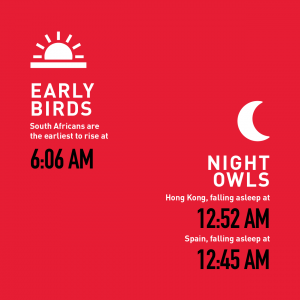 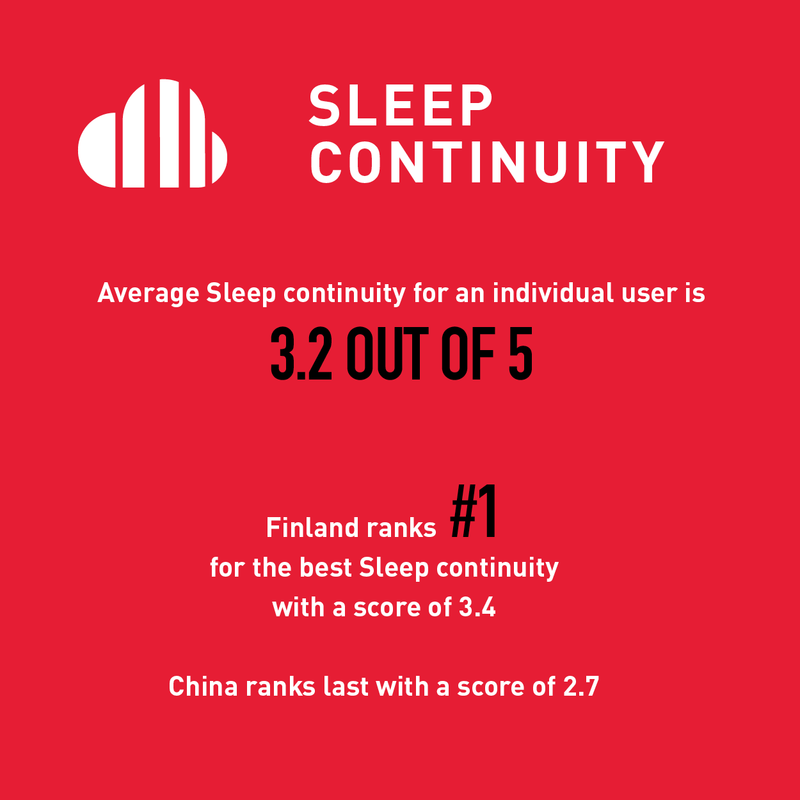 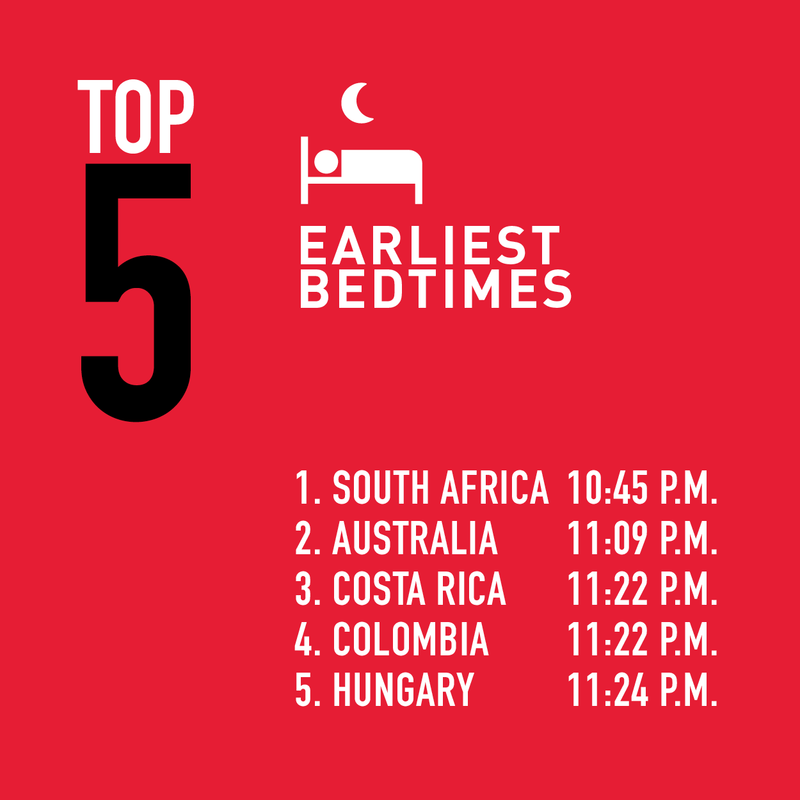 That’s why we tapped into anonymized Polar Sleep Plus data from users around the globe and put together a wrap-up of sleep habits based on over 6 million measured nights.  First, let’s get a few key terms straight and then we’re ready to dive into the sleep habits of Polar Sleep Plus users. 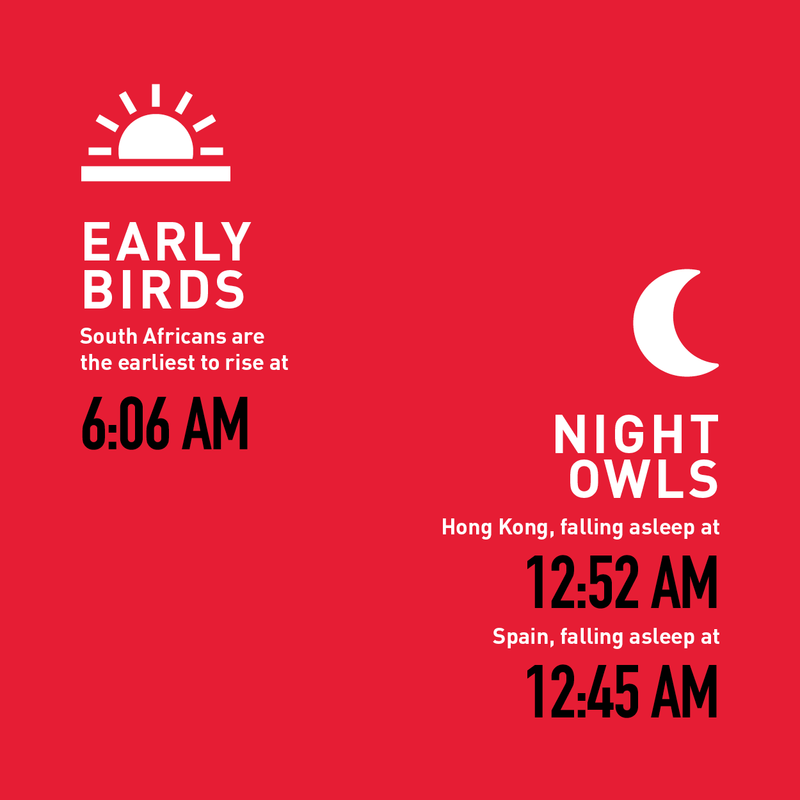 is the time between falling asleep and waking up. 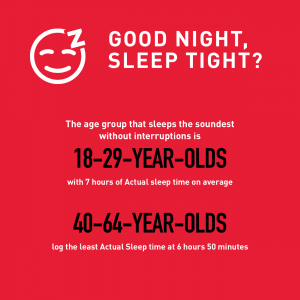 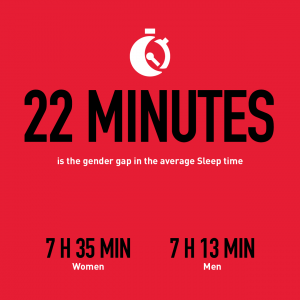 is the time you’re actually sleeping (Sleep time minus interruptions). 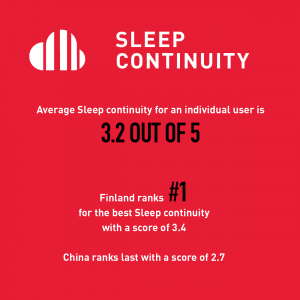 describes how continuous your sleep is on a scale of 1–5 with 5 being the best score. 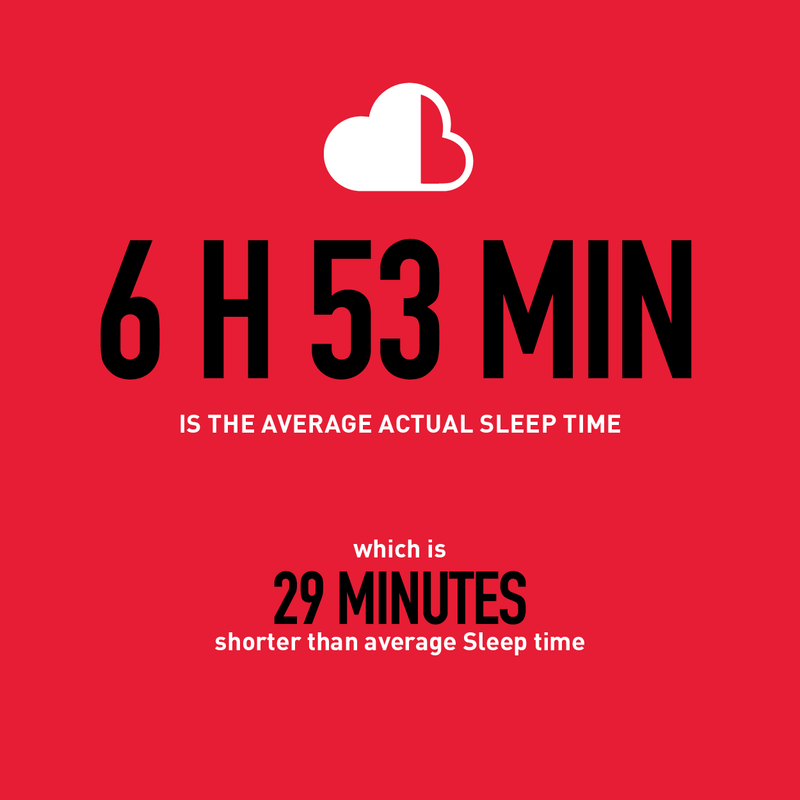 The lower the value, the more fragmented your sleep is.